Photo Credit : www.helenehavard.com | Bride & bridesmaids' hair & make-up session in Moorea. Photo Credit : www.helenehavard.com | Sunset wedding ceremony in Moorea. Photo Credit : www.angelm-islandphotographer.com | Detail shot : "Dis Oui". I help international couples plan a tropical beach wedding in Tahiti that combines a personal experience with striking landscapes and untouched beauty… no cookie-cutter resort packages allowed! My mission? Connecting my couples to great vendors & creating unique heartfelt ceremonies. With style. With years in the hospitality industry, Nelly carries a wealth of professional experience from her work at prestigious European properties and since 2002 in colorful French Polynesia. Working successively within the largest inbound Tour Operator in Tahiti then at several resorts in the islands, Nelly was based in Bora Bora, next in Huahine and since 2009, she enjoys living in beautiful Moorea. When Nelly’s not working on fabulous Tahiti destination weddings, you will most likely find her hanging around her garden with her Hubby, her dog and the cat… she could easily live on French cheese and bread, red wine and loves sushi’s and tuna sashimi. She dreams about traveling the world and has already visited over 20 countries… lots of destinations and places remain on her to-do list either with some trekking plans in mind or scuba diving explorations. In 2013, knowledgeable of the skills and expertise she possesses in managing sales, marketing and event planning for over a decade, Nelly decided to merge her passion for the islands of Tahiti, her love for all the details that go into planning a wedding and creativity into one and launched wedOtahiti. Nelly also graduated as a Certified Wedding & Event Planner at The Wedding Planning Institute, to well complement her Master’s Degree in Hotel Management & Marketing. 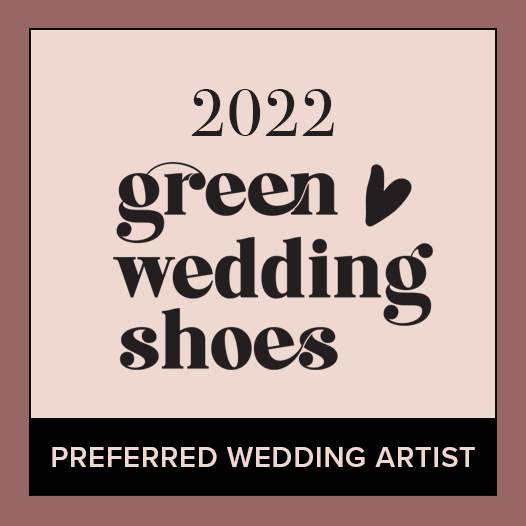 She is a proud member of the Association of Bridal Consultants and is also a Certified Green Wedding Professional. Because your Tahiti Wedding Planner plays such an integral role in the planning of your most important day, Nelly is dedicated full-time to planning, budgeting, working with vendors, contracting, not to mention keeping up with the latest trends in bridal fashion, color choices and wedding design for you, in a destination she knows so well. 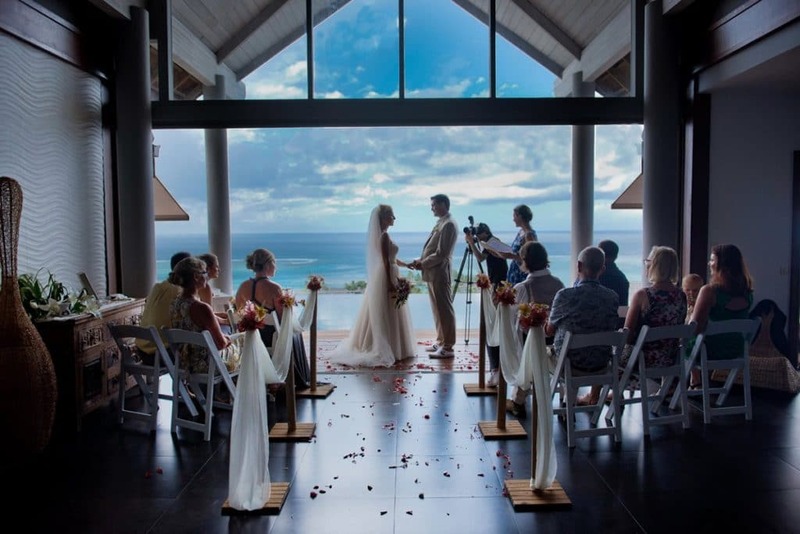 In 2014, she decided that she would be the very first (and only) professional Western wedding officiant in Tahiti, and studied at the Celebrant Foundation & Institute in the United-States. She now holds a diploma in weddings as well as the title of Life-Cycle Celebrant® and writes heartfelt personalized ceremonies to her clients that recognize their unique personalities and tell their story. Her favorite moment of a wedding? Seeing the happy couple bust a move on the dance floor (or when the cake comes out)!